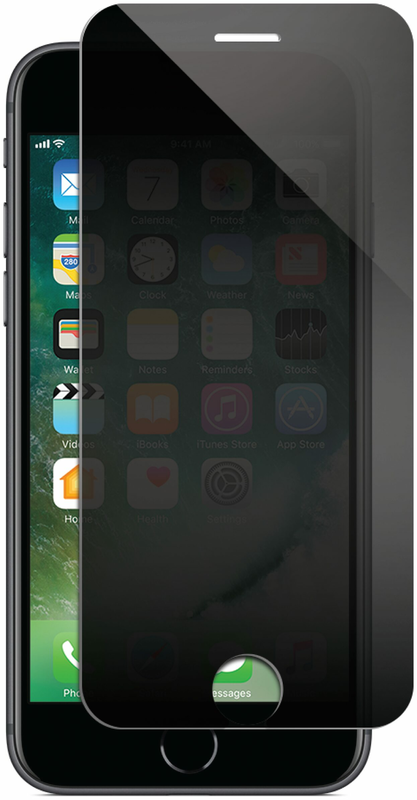 AT&T ,leading American brand that s synonymous with innovation in communications brings you a fully functional privacy tempered glass screen protector. Keep your personal, private, and sensitive information hidden from strangers .Its hardness up to 9H; scratch-resistant. Its surface used nanometer thin oil coating which is anti-fingerprint, oil rub resistance and effectively preventing and filtering ultraviolet ray. It also fused the global advanced screen protector process technology. Its HD clarity makes this glass more transparent. Installation is very easy, no extra tools required. High-grade tempered glass to protect your phone against scratches so it always looks great. High quality privacy film in portrait viewing modes. Screen is only visible to persons directly in front of screen.Its High-quality glass gives you maximum image clarity and remarkable touch sensitivity. Its includes microfiber cloth, wet & dry wipe, dust removal sticker.